Carly is a professional storyteller with over 10 years of experience as a trained and prolific writer, specializing in fantasy, adventure, supernatural, and historical epics. She has written feature screenplays, stageplays, manuscripts, shorts, TV pilots, and co-wrote an original ballet production, 'Accoladis', with director & choreographer Natasha Middleton of Media City Ballet. Her scripts have received option agreement contracts from producers, and her stageplay 'King of Trinidad' placed in the Top 20 out of 1,200 entries at the 2007 Young National Playwrights Competition in New York. She later directed a staged reading of 'King of Trinidad' at the Lonny Chapman Group Repertory Theatre in Burbank, CA. 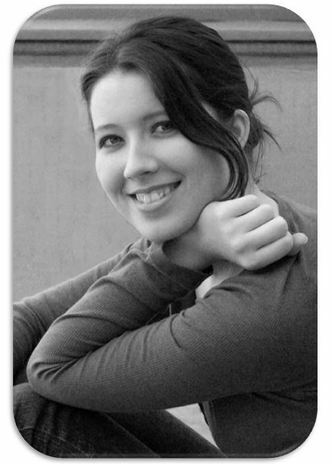 In addition to her writing, Carly has applied her art skills to character design and storyboarding. She has 4 years of experience in stage combat, has choreographed an ensemble sword battle, and appeared as a featured pirate swordfighter in an independent film short based on Peter Pan. She has worked in stage management and directing at the Newport Performing Arts Center (including her own play, 'Mary Shelley: Frankenstein Unbound'), and has also directed short films including a music video for Neil Gaiman's song 'The Problem with Saints', featured on several websites including both Neil Gaiman and Amanda Palmer's blogs (over 10,000 views on Youtube). Her goal is to be a full-time writer-director, utilizing her knowledge and love of storytelling to create enduring fictional worlds.